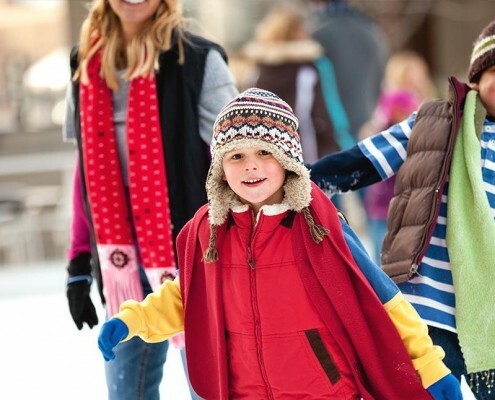 Finding things to do in Birmingham for Kids is not too difficult due to the vast array of attractions and places to visit. 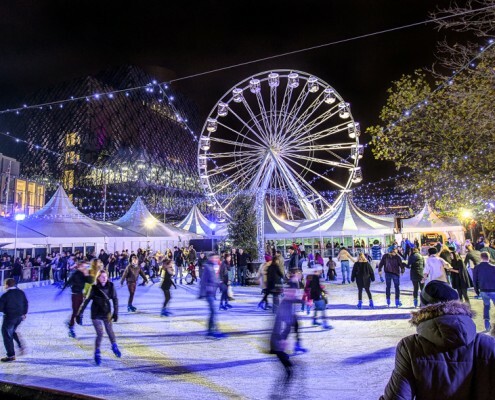 Birmingham has some of the top attractions in the UK and there are many FREE activities that parents can take advantage of. 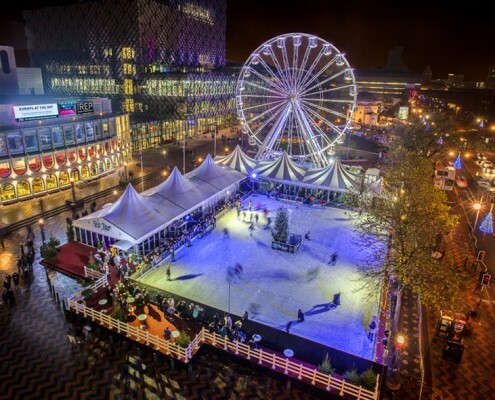 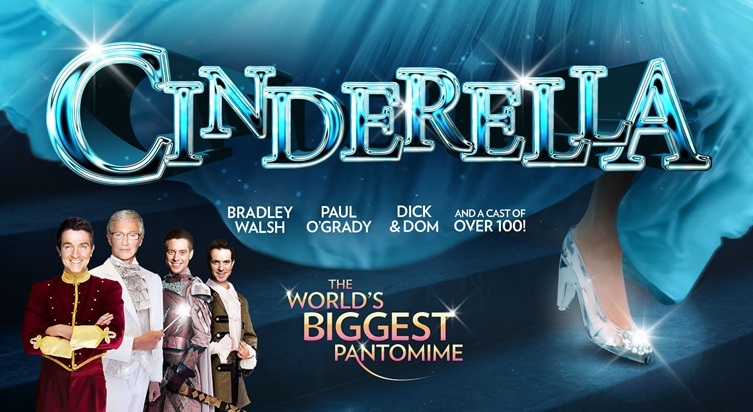 Things to do in Birmingham for kids – Fun family days out.